After working on the design of its logo, we continued working on the visual identity of TxD by designing their corporate website. 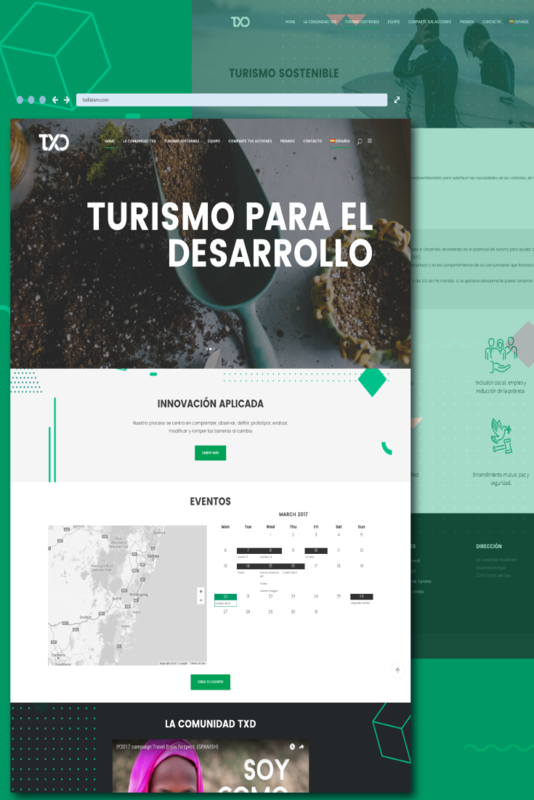 The web aims to inform about sustainable tourism and introduce the visitors into the goals of the organization and its conformation. In the design the institutional colors were respected. The idea was to create an attractive website, with clear and concise information and good usability. TxD is a very interesting project, with no precedent in Uruguay. 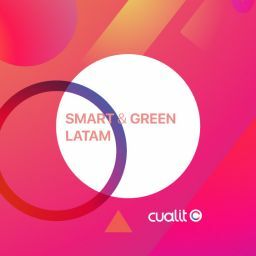 We are glad they trusted Cualit to kick-off their Startup.